Arnold and Natalie continue their Halloween shopping at Halloween City, Home Depot, and Target, then talk about Arnold's upcoming appearance and book launch at Monster-Mania 41, as well as his recent interview with KPBS. Next up, Natalie shares her thoughts on A QUIET PLACE in connection to the upcoming film adaptation of Tim Lebbon's novel, THE SILENCE, and then Arnold and Natalie tackle THREE zombie films: RAVENOUS or LES AFFAMÉS, THE CRAZIES remake (2010), and ZOMBEAVERS (2014)! 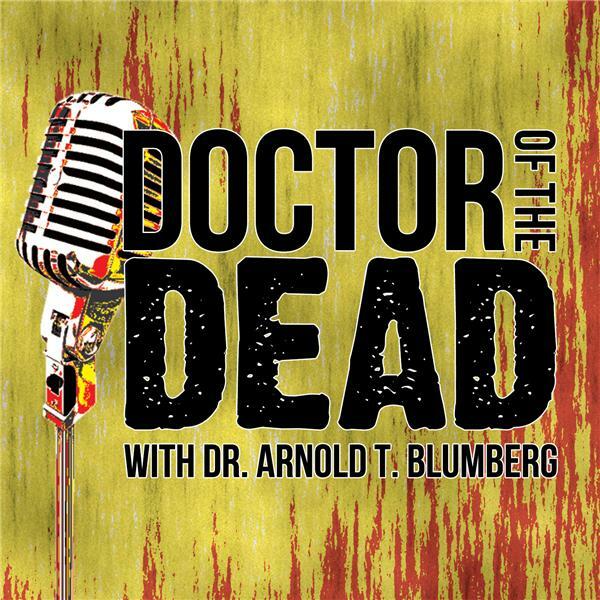 It's a packed episode of undead rodents and singing barbarians in this all-new DOCTOR OF THE DEAD podcast!